She was born in Quito, Ecuador, on July 9, 1985. Since she was a child she loved music, and this is why her parents registered her in the Conservatory of Music “Jaime Mola” when Andrea was 6 years old. There she studied piano until she graduated as Tecnólogo en Música con mención en piano in 2003. When she was 14 years old, being still a student at INEPE High School, her love and passion towards music and children led her to create the Children Choir at this same community-based school that benefits people from vulnerable and poor areas of the city. Since then, she discovered the wonderful world of singing and she has directed the choir until the present day. Nowadays, she leads 45 children, adolescents, parents and teachers that are part of this Choir. In 2008 she started to take private singing lessons with teachers from Cuba and Ecuador. She has also participated in Choir Festivals in Quito, Colombia, Brazil, Chile and Argentina. Currently she is taking singing classes with Cecilia Tapia Samaniego, Ecuadorian Soprano who graduated from the Tchaikovsky Conservatory (Russia). She is also part of the choir “Coral Amaranto” since 2013, where she sings as soprano and helps in the musical direction. 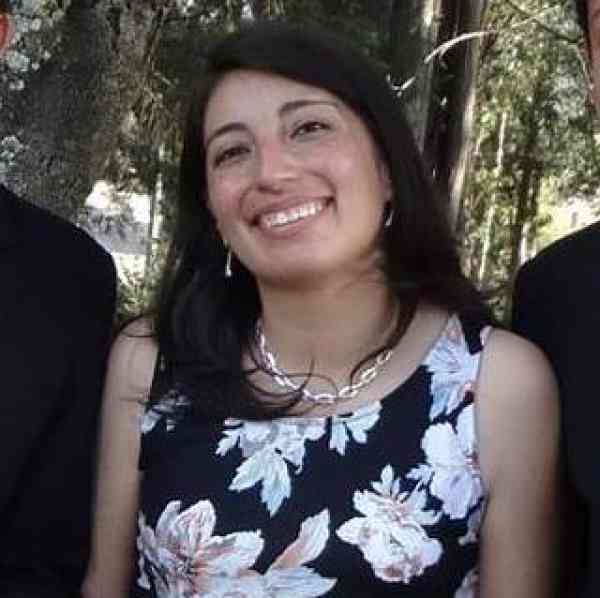 Andrea Raza currently works at INEPE School, as Coordinator of the Talent Development Program. She has been part of the group of organizers of the Suzuki Festivals that take place in Ecuador since 2012. Her training in the Suzuki Philosophy and Method: Filosofía, Piano Unit 1, Piano Unit 2, Early Childhood Education, Kodaly, Introduction to Recorder. She also has a bachelor degree in Linguistics and a Master’s Degree in English teaching, where she also applies the mother tongue philosophy with their students. Andrea is divorced and has a five-year-old daughter.